You don't want the reader to think you ended the book just because you ran out of paper. 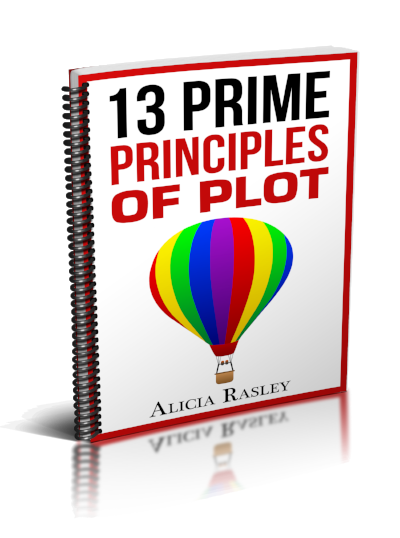 Make the ending a conclusive one, reinforcing the themes of the book and the progress of the protagonist. Click here for in-depth discussion of conclusions.